Welcome to this month’s Blogorail Green Loop. 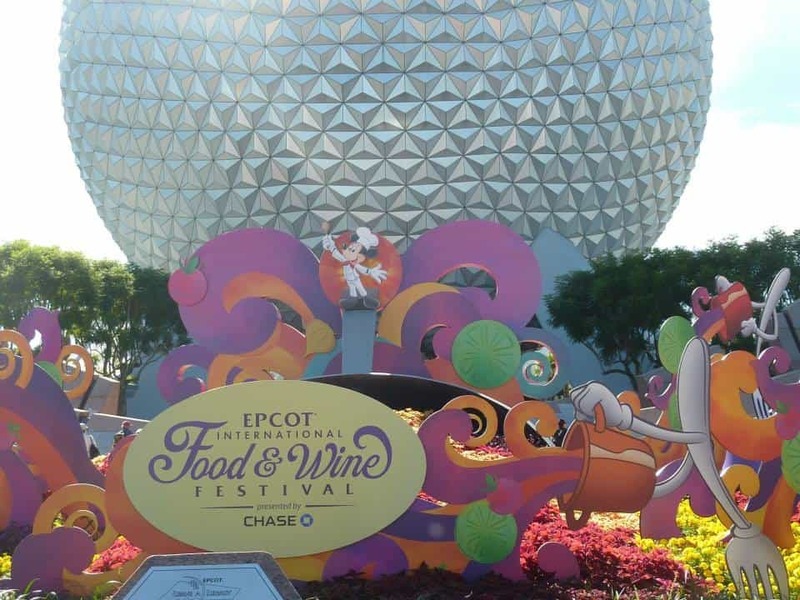 Today we are taking a closer look booths at the Epcot International Food and Wine Festival. 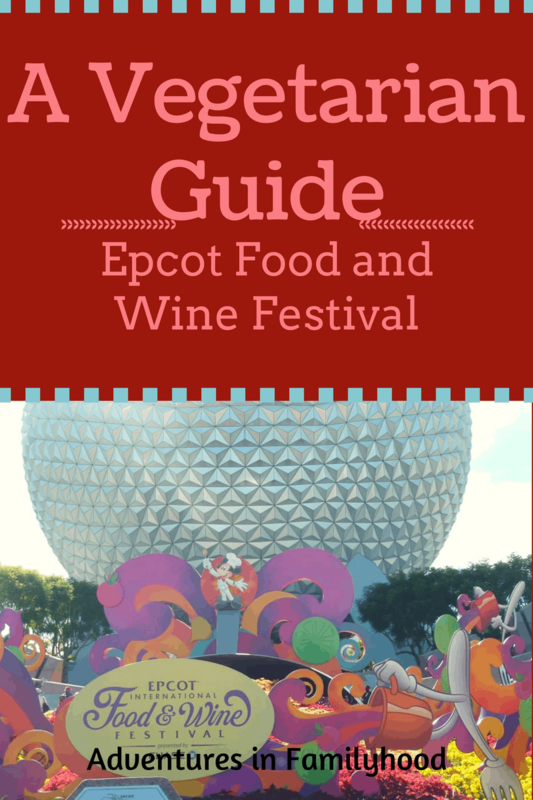 Epcot International Food and Wine Festival is a food lovers dream! But if you’re like me and you say no to meat, it can be a little overwhelming. 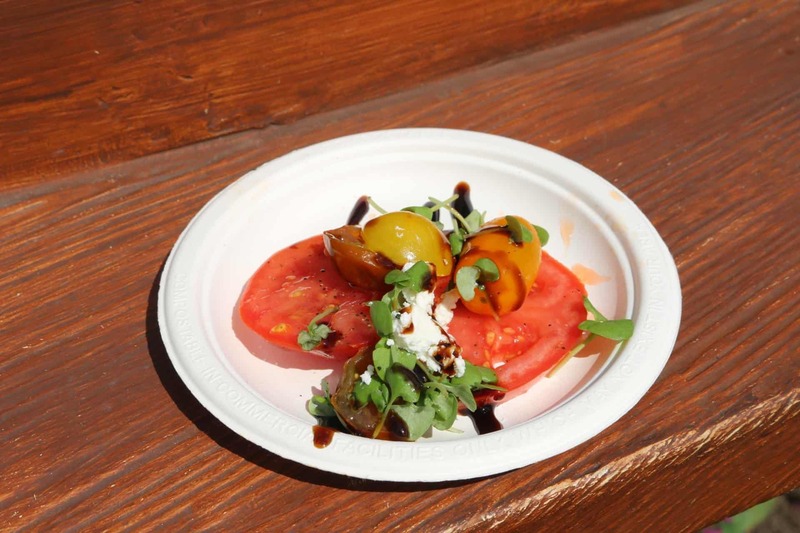 I have a guide to the best vegetarian options for this year’s festival. Everybody has that one person in their family with unique eating habits. In our family, that person is me. From a very young age, I knew meat, especially red meat, wasn’t for me. Something about the taste and texture always rubbed me the wrong way. Over the years, I’ve completely eliminated red meat from my diet, but still eat chicken and turkey. But when given a choice, I almost always lean towards vegetarian dishes. 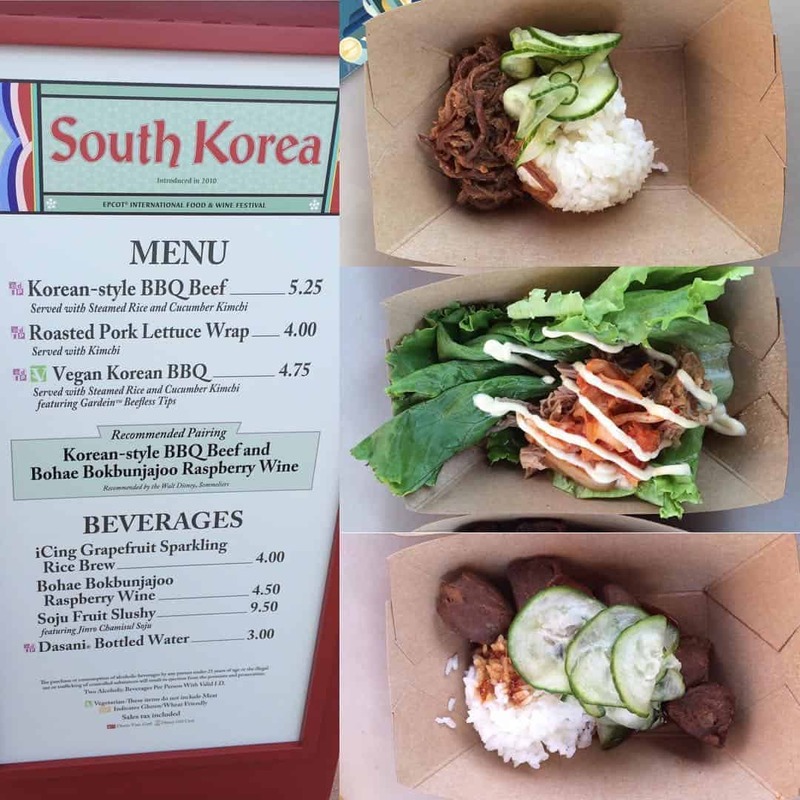 When I visited the Epcot International Food and Wine Festival in 2014, it was hard to find a variety of meat free dishes. Most of the ones I found were desserts or some kind of pasta. Thankfully, as I was reviewing the menus for this year’s festival, I was happy to see so many more options. This year, cultural favorites such as nachos and Korean BBQ are given a vegetarian twist (both of these dishes are not only vegetarian, but vegan as well). All these new (well new to me) additions are making me excited to attend the festival this year. I’ve scoured the menus and have come up with a list of vegetarian offerings. Please note that this is based only on the menus, not on personal experience. If you are concerned whether a dish contains a hidden meat (broth, stock, etc), ask a cast member to make sure. I can’t wait to try so many of these dishes. The Greek Nachos, Korean BBQ and Hummus Fries are at the top of my list. Even though these are vegetarian, I’m sure even carnivores won’t be able to resist digging in. I am looking forward to trying the Greek Nachos! Thank you for putting this awesome list together! Me too! They look delicious in all the pics I’ve seen. Hopefully the taste will live up to the hype. This is why I love Disney. They have choices for everyone. Even if you are not a vegetarian you should be a few of these options and try them. I could definitely see my huge carnivore of a husband trying some of these dishes. 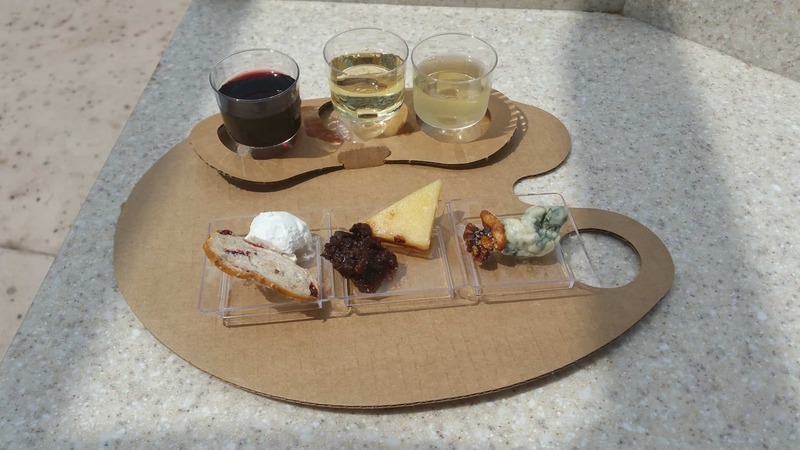 You are so right- until the past two years, vegetarians (and honestly, healthier eaters in general) have had few choices at Epcot International Food & Wine Festival. Each year I would run the Wine Dine Half Marathon and be stymied as to what to eat before the race. This year, I found the Vegan Loaded Greek Nachos with Pita Chips, Meatless Sausage Crumbles and Vegan Tzatziki to be delicious, and just about everything at the Greenhouse Guru was a winner. (Especially those Mini San Marzano Tomatoes!!!) Thanks for giving me a road map for next week! !